Former St. Croix Senator Terrance “Positive” Nelson is Governor Bryan’s nominee to the Department of Agriculture. Nelson’s resume includes being a seven-term senator for the District of St. Croix. He was the sponsor of the Agriculture in the Classroom Act. Most recently he was the lead sponsor of the Medicinal Cannabis Patient Care Act. Bryan signed it into law January 19. 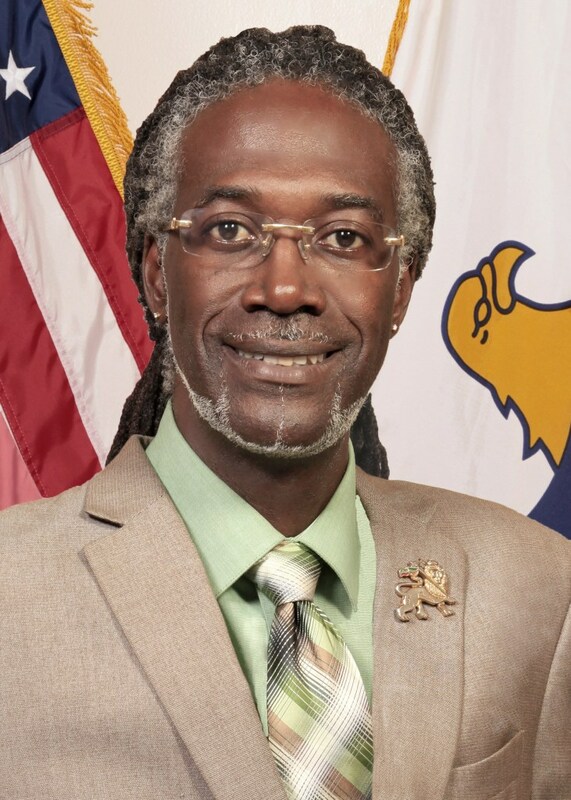 “I am excited to announce former Senator Terrence ‘Positive’ Nelson as Commissioner Nominee to the Virgin Islands Department of Agriculture. Former Senator Nelson, as a life long educator and longtime advocate for farmers, will bring a new approach to the Department,” Bryan said. “I am certain his relentless spirit and passion for teaching, coupled with his advocacy and legislative history will cultivate a new generation of Farmers who will transform our Agriculture Industry to become a key driver of our territory’s economy,” Governor Bryan added.